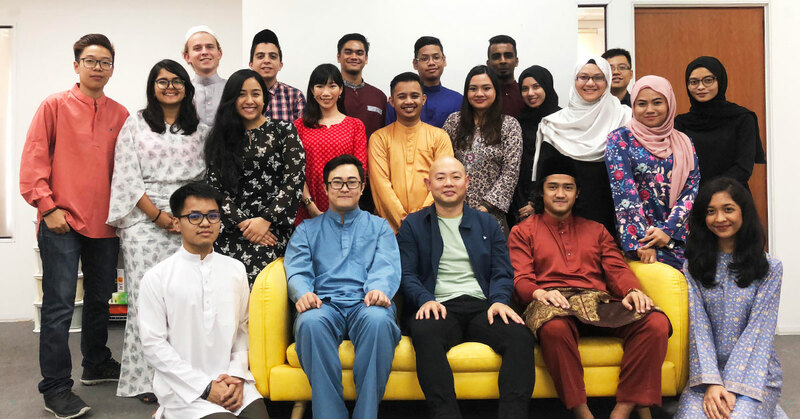 Whei Meng, founder of M’sian property platform Speedrent tells us about his company’s recent funding and how they plan to also combat racism in property rentals. The last time we spoke to Wong Whei Meng of Speedrent for a full interview about his business was in 2015. Back then, his company was a relative newbie to the real estate game, but was already making waves in the local property market thanks to its disruptive approach that helped landlords and tenants connect directly with each other instead of having to go through property agents. Back then, he said that dealing with a property agent was akin to dealing with a messenger who would only repeat the same message again and again, insinuating that the same service could be executed more efficiently through Speedrent’s app-based platform. And as it turned out, Speedrent’s devil-may-care approach managed to rattle a few cages, with plenty of hatemail and threats being received from disgruntled property agents. But even more so, Whei Meng decided that they’d not stop, convinced that his company were on the right track. Fast forward to 2019, it seems that their targeted stakeholders have come to agree with him. His business has grown more than 400%, with his team now roughly five times larger than it was at the beginning of 2017. More impressively, they’ve told us that they’ve generated more than seven figures in revenue, with more than RM15 million in rental transactions made through their platform. 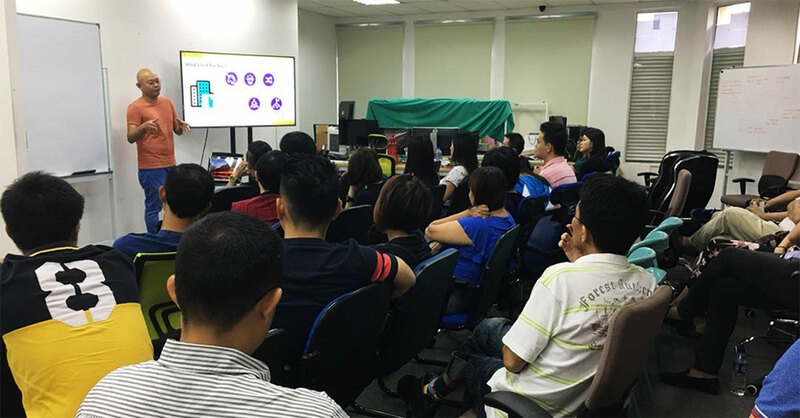 “We’re very proud to have been able to align our goals with our execution,” Whei Meng said. Speaking on their growth, Whei Meng explained that the one thing he thinks his team have been getting right is their decision-making and goal-setting, and how quickly they’ve been able to execute them. Speedrent were also in the midst of a fundraising campaign to help them launch new service verticals including Speedmanage—a platform to help landlords further automate property management and allow them to book things like air-conditioning and plumbing services all in one place. This is in addition to their newly launched room-rental segment which Whei Meng feels will continue to become more viable in the coming months. Now, Whei Meng is trying to tackle a different issue within the real estate market—racism. He thinks that for too long there’s been the unsavoury practice of landlords making known their preferences for race when it comes to leasing out their properties. Rental listings that say “Chinese preferred” or something along those lines have been sighted every now and then, even despite inching closer towards the year 2020. Although not exactly rampant on an epidemic scale, the feeling is that there’s enough of it for there to be a problem, and now he wants to help tackle the issue through Speedrent through a three-pronged approach. The first he says, is through technology, where Speedrent can help landlords connect directly with their tenants, essentially letting them become immediately acquainted. Next up, Whei Meng explained that through Speedrent’s strict filtration system, landlords can immediately rest easy and not worry they could be possibly dealing with a potentially problematic tenant. Finally, he also mentioned Speedrent’s Allianz-partnered insurance coverage. This particular coverage provides to landlords of up to RM26,000 in the hopes of making them feel more at ease in the event of any damage to their properties. But in the end, Whei Meng feels that even without the introduction of such measures, Malaysians should actively try to curb the problem, and he thinks that it should start at the administrative level. Click here to read our previous features on Speedrent.